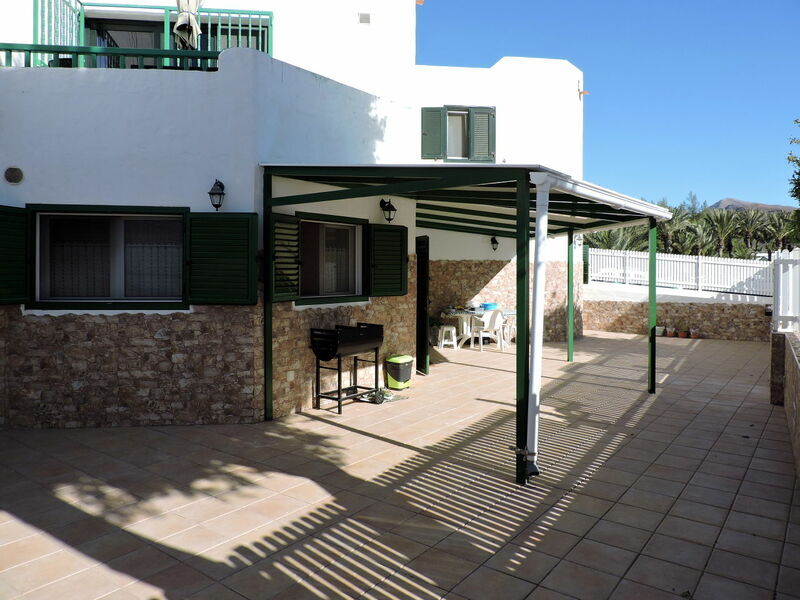 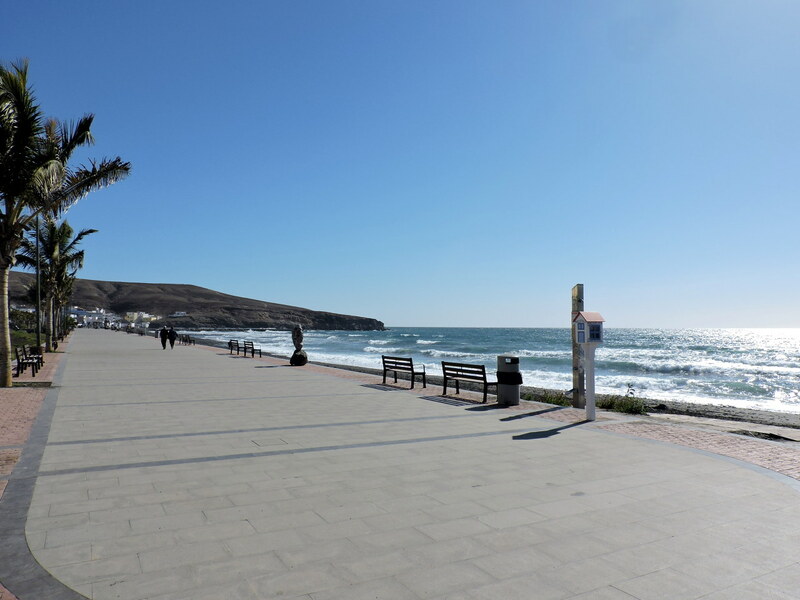 The apartment is located in the quiet town of Tarajalejo, south of Fuerteventura, halfway between Gran Tarajal and Costa Calma. 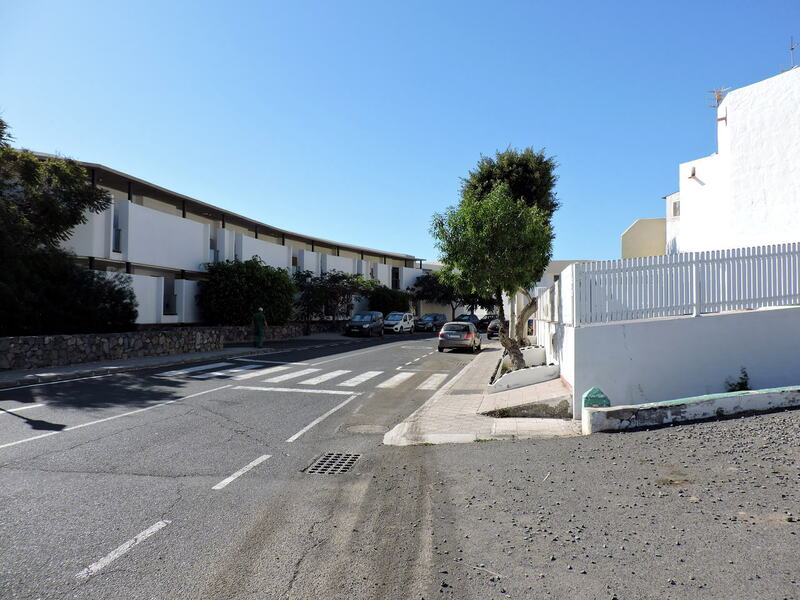 It is in Las Palmeras urbanization, in the Taraxa I residential complex, just 50 meters from the beach and a two-minute walk from the city centre. 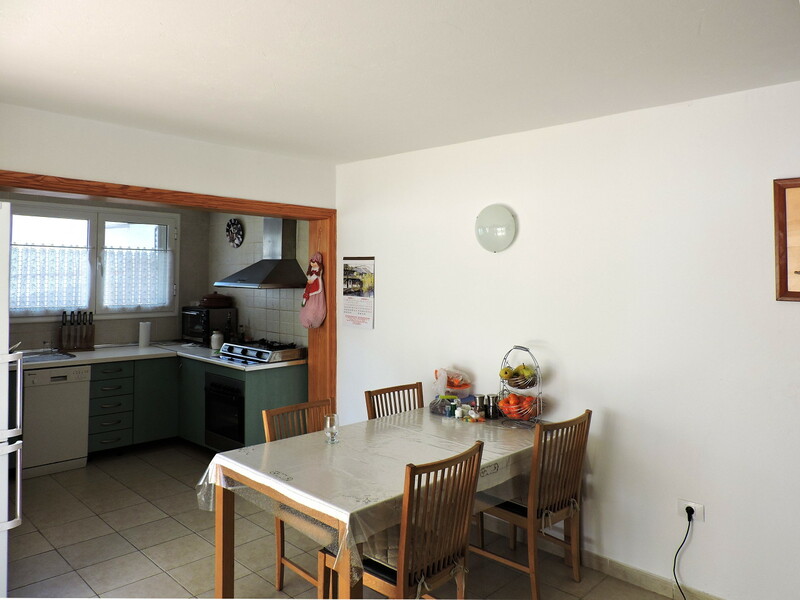 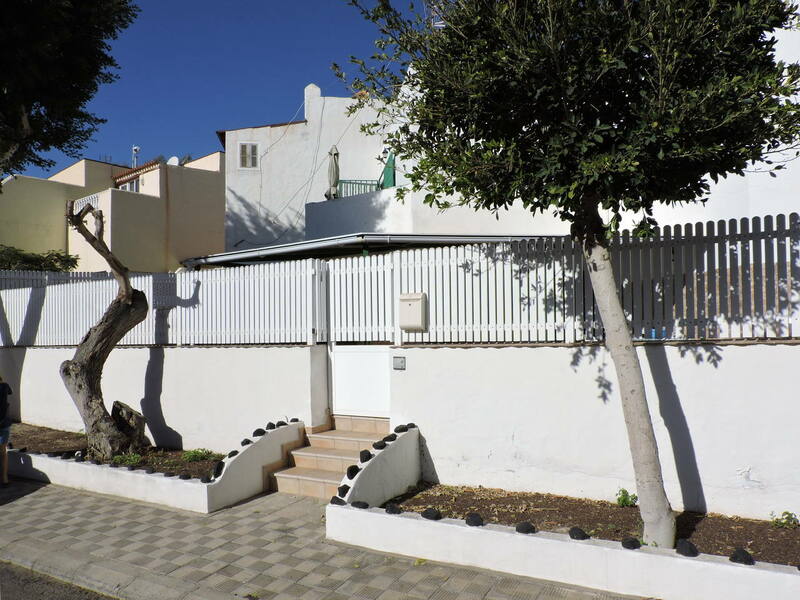 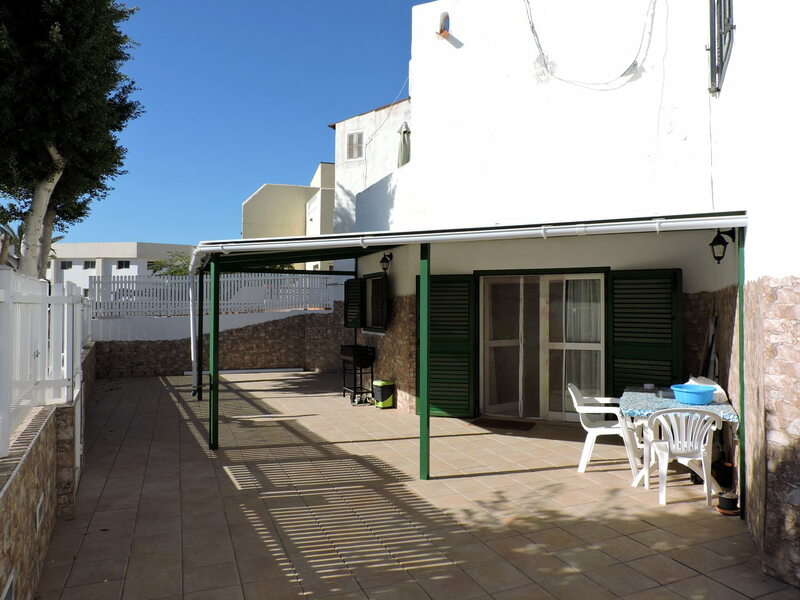 The property is on the ground floor and consists of a large terrace with a wooden pergola at the entrance, a living/dining room with a fully equipped kitchen, two bedrooms with fitted wardrobes and one bathroom with a laundry. 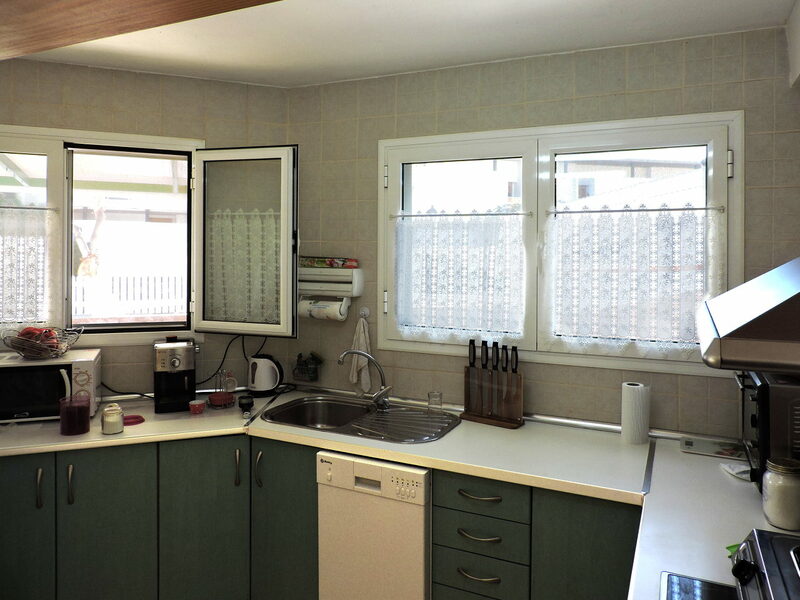 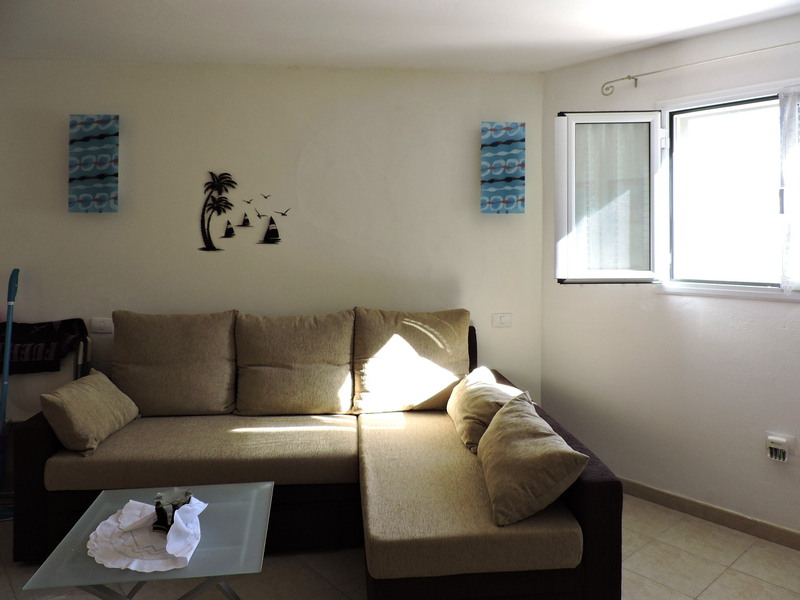 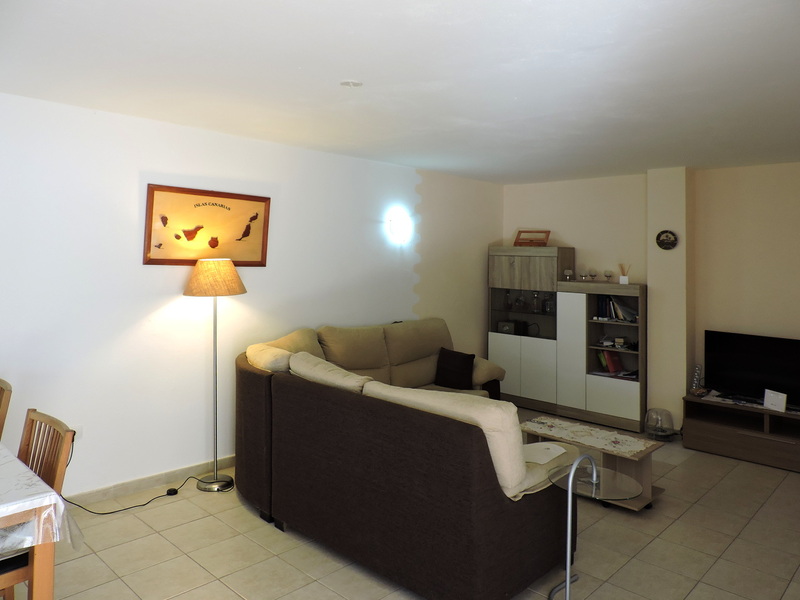 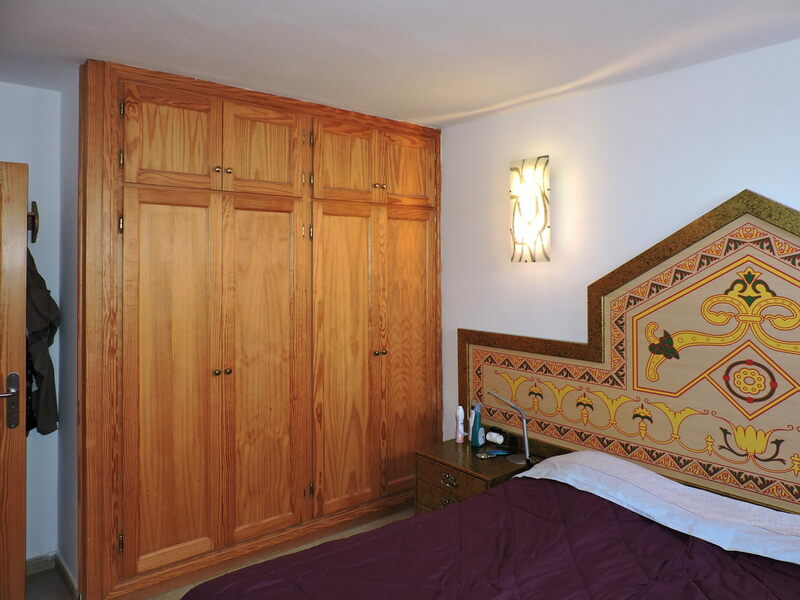 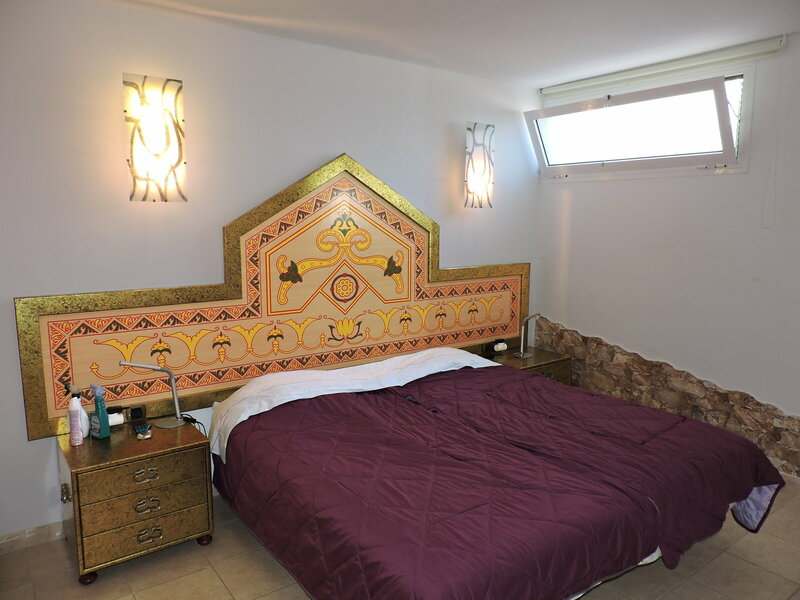 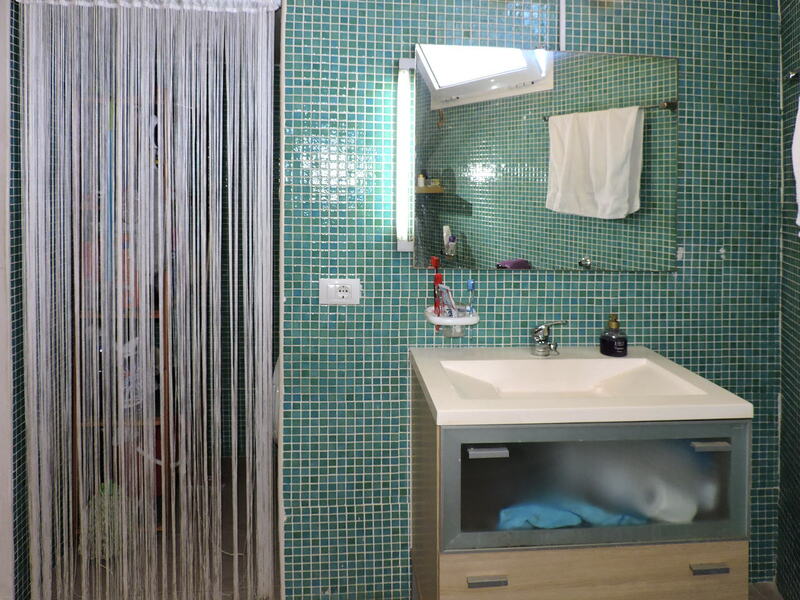 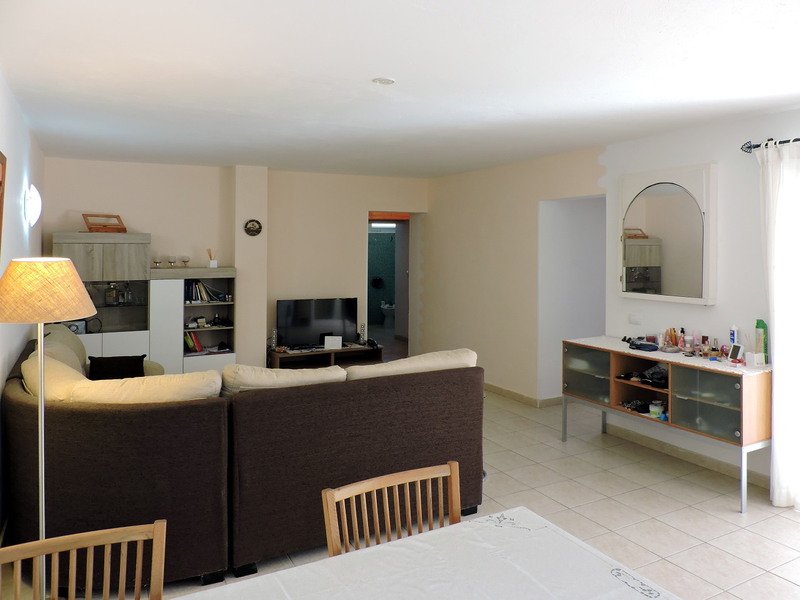 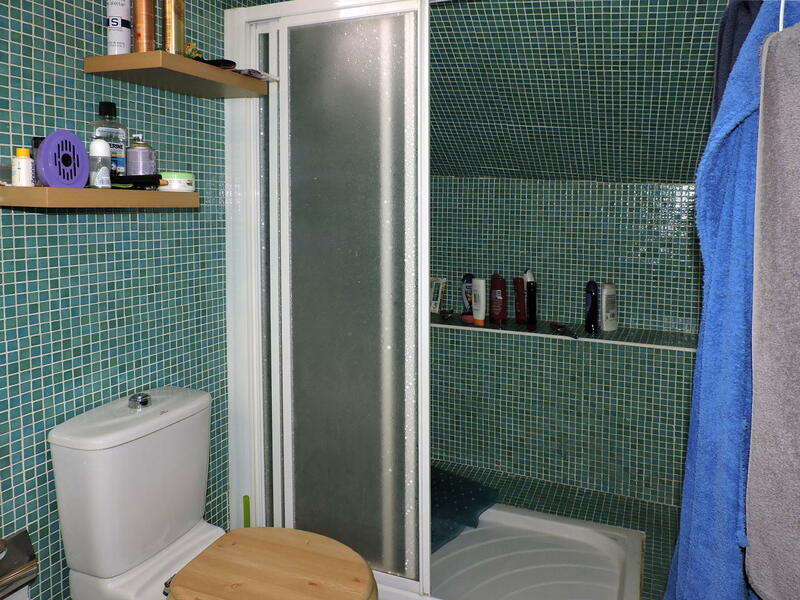 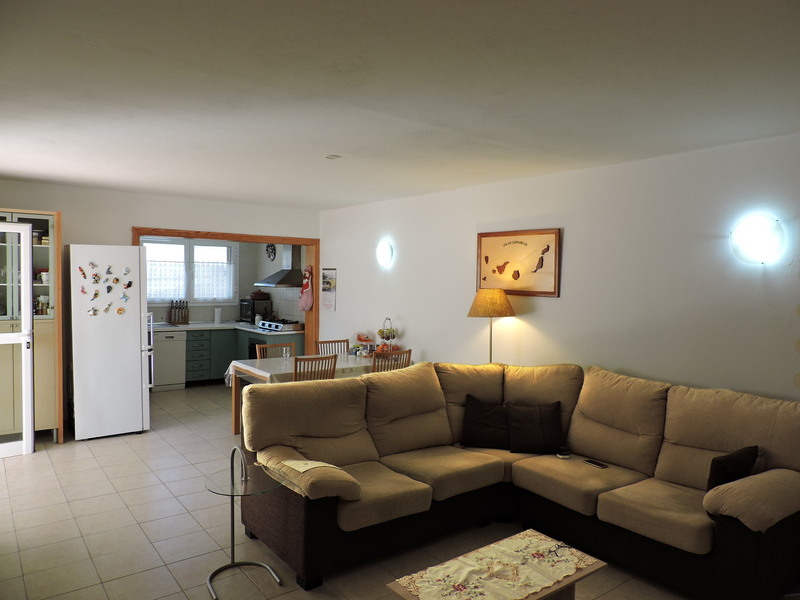 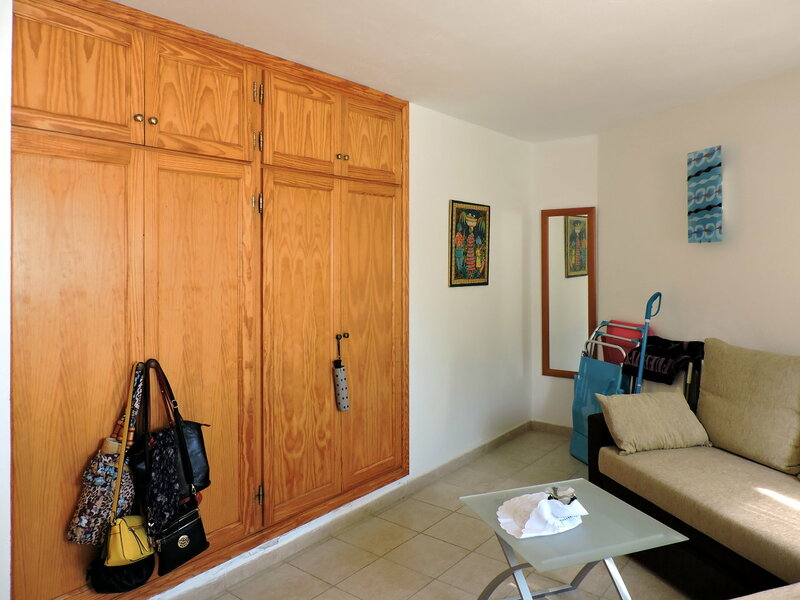 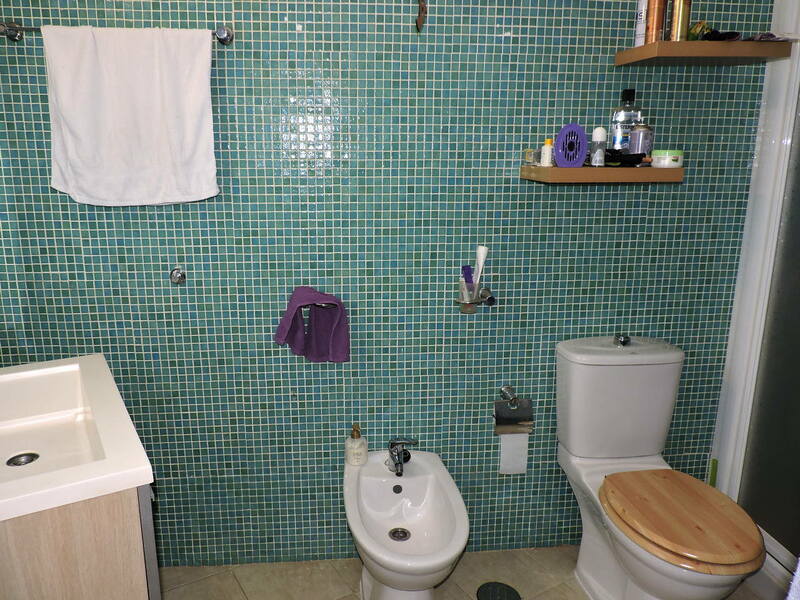 The apartment has a built area of 73 square meters and is for sale, fully furnished, at the price of 115,000 Euros.